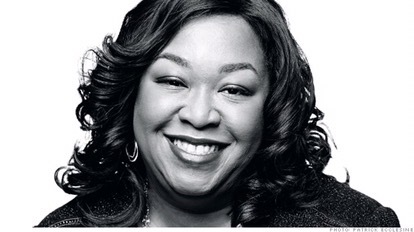 When referring to work-life balance, Shonda Rhimes (producer, screenwriter and author) shares on Redbookmag that you can never do everything perfectly and that you never really achieve balance. She also shares that as women managing work and family, it is important to go after the things that you want in life. This, she believes, has a positive impact on the lives of her children because they see their mother doing what she enjoys. She shares that this creates a happy home because she is not feeling resentful for sacrificing what she wants to do. Women get consumed with trying to successfully balance work and family. So much so that when it gets tough, the things that are eliminated first are our own hopes and dreams. 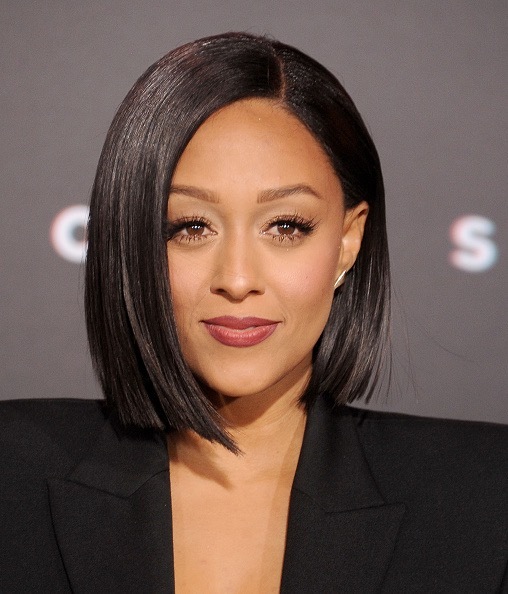 Tia Mowry, actress and entrepreneur shares in Vibe Magazine that work-life balance is about prioritizing and making sure that’s there is time for self. While family comes first, she shares that the more you care for yourself, the better you will be for your family. We must not feel guilty about tending to our own needs and wishes. Some form of work-life balance can help you stay focused and keep things in perspective. But it can be challenging to manage it all. 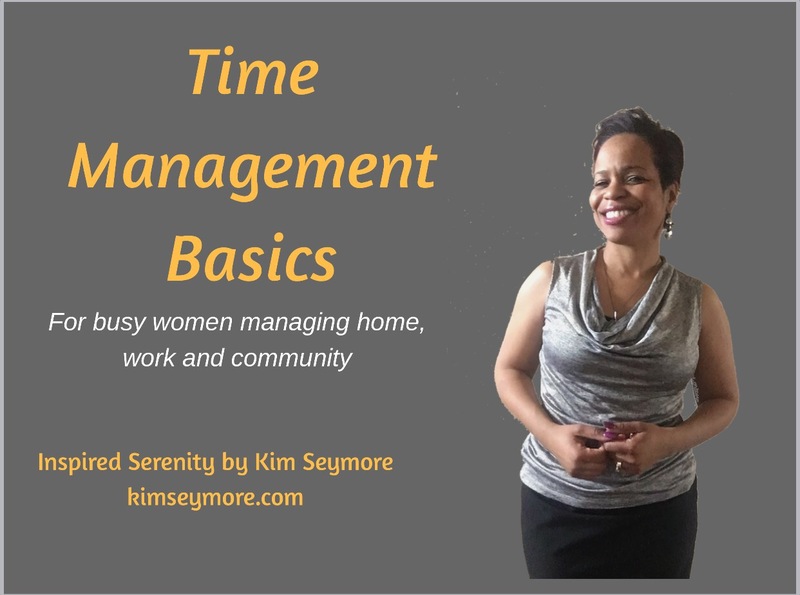 Achieving work-life balance is all about prioritizing and managing your time with what’s important in your life. This entry was posted in Inspiration by Kim. Bookmark the permalink.